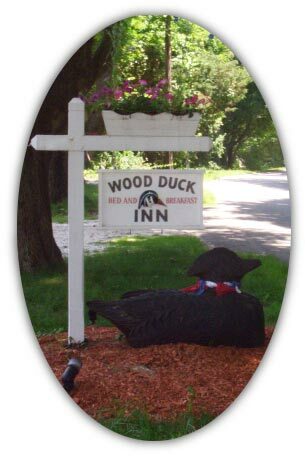 Come to the Wood Duck Inn located in charming Cataumet Village and experience "Old Cape Cod". This seaside village is rich in history and guests will delight in its windmill houses, cranberry bogs and rural beauty. Nearby are beautiful beaches, challenging golf courses, antique shops, biking/hiking trails and a variety of recreational activities for you to enjoy. The two neighboring Red Brook Harbor Marinas and the famous Chart Room Restaurant are within walking distance and Seacrest is only 4 miles from the Inn. Copyright © 2017 Wood Duck Inn All Rights reserved.